This is the latest collection of biographies for my kids. The reason I love biographies is that they inspire you in a real way – there people were able to push the limits and utilize their talents. 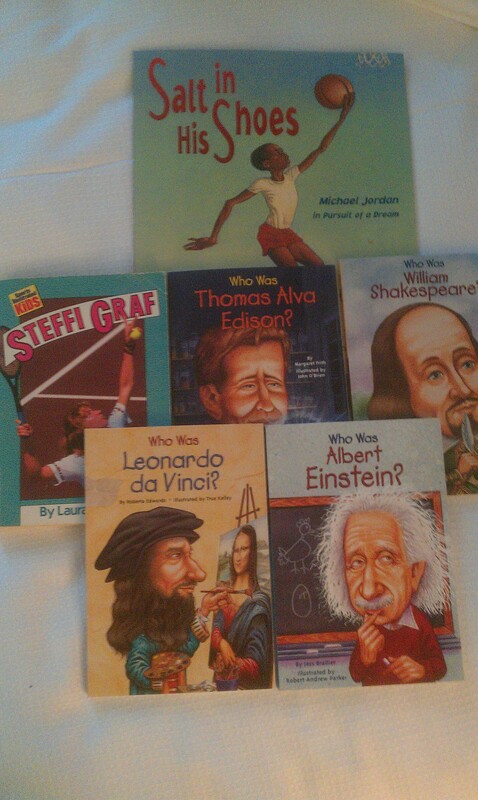 I enjoy such books as much as my kids do. The other reason is being written for kids, the books are simple and not voluminous. This entry was posted in Book by Hemant Khandelwal. Bookmark the permalink.